It was kind of challenging whittling down the list of my favorite things. 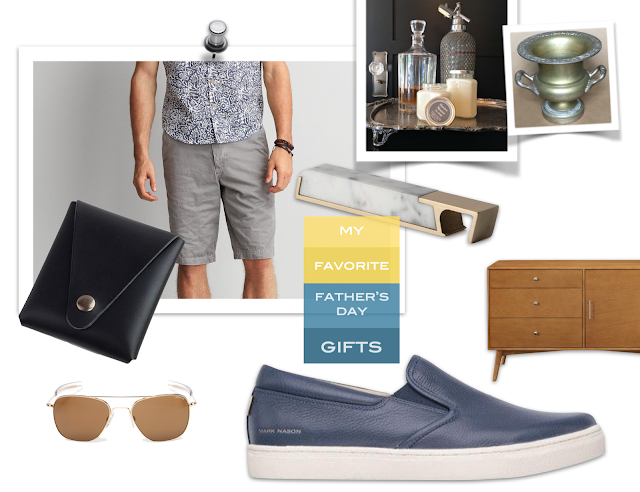 Maybe I'll do a part 2 later this week, but here are eight items I'm really excited about for Father's Day. Maybe Baxter will surprise me with a couple of things I have my eye one. If you're reading this B-Boy, I can really use a new pair of shoes. 1. I can live in a pair of great, comfortable shorts. Luckily, Southern California let's me indulge my casual dress code. They are harder to come by than you would imagine. Always flat front. Please. 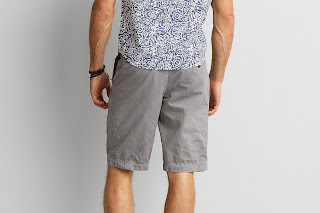 A longer, 12" inseam, variety never goes out of style and slightly tapered looks great on everyone. 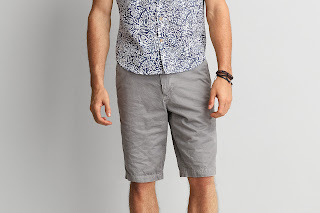 This one from American Eagle Outfitters comes in a bunch of colors. Sometimes, when I'm being fancy or going to a meeting, I'll throw on a navy blazer and a dress boot and call it a day. 2. Dad can us a TV console upgrade. Something with style. 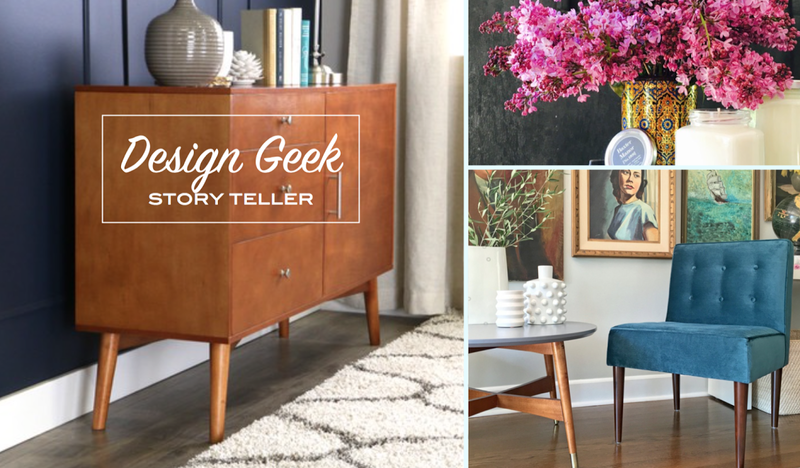 Mid-Century never goes out of favor and it's classic enough to partner with existing decor. 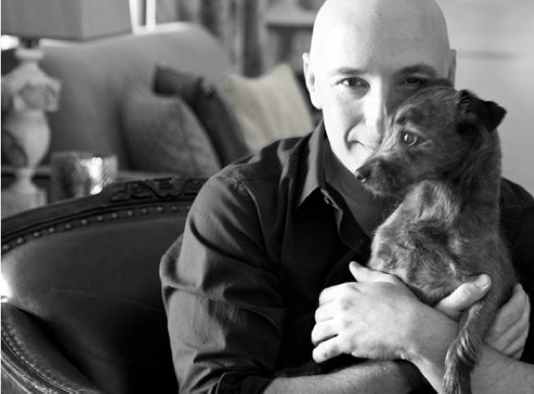 This one from angelo:HOME (I know! 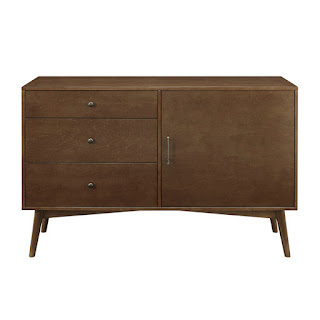 I'm shameless) comes in walnut (pictured left) and in acorn (pictured right)...And for $399 it's an incredible value. 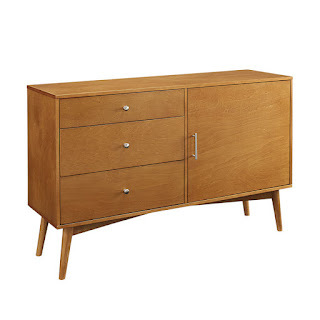 I have one and use it in the dining room as a bar/buffet. 3. I have a big head. Not like that, but literally a large noggin. It's hard to find glasses that fit and that I like. I love these RANDOLPH sunglasses. They fit beautifully. I first saw them on Liev Schreiber on the Showtime show RAY DONOVAN. 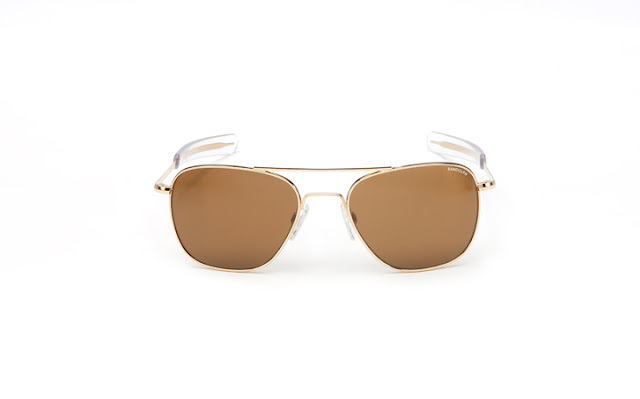 They are classic aviator with just enough of a style twist. 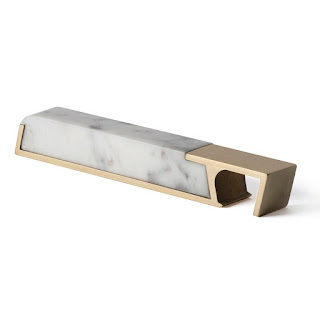 They are handcrafted in 200+ steps in Massachusetts. I've put mine through hell. They still look great. 4. Scotch. Whiskey. Candle. What more do you need to know? Ok, here's some more. Scotch is easily my favorite adult beverage. Prefer single malt. This one. 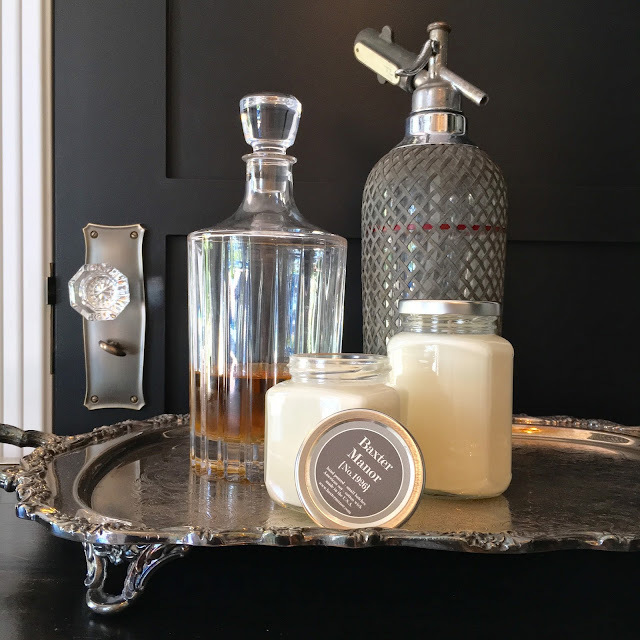 And of course we hand make candles here at Baxter Manor, so when Ed asked what other fragrances I'd like...the word "Scotch" came rushing out of my mouth so fast he may have moved back a little. Ed rarely moves back. He's definitely more of a lean in kind of guy. This candle has an intoxicating blend of a fine aged whiskey, including notes of oak and smoked peat. It's enjoyable. 5. In the spirit if adult beverages, a vintage ice bucket. It's always nice to have a few pieces with a bit of history. 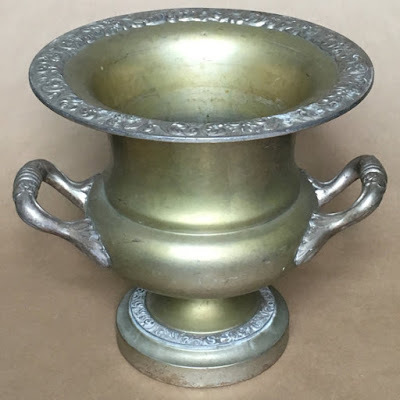 I love the patina on this stately silver on copper ice bucket. It's heavy. It's stunning. And it will go nicely with the Scotch. 6. 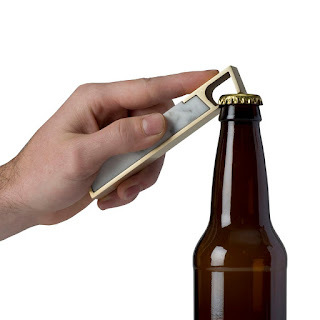 I continue the bar theme with this profile bottle opener from Huckberry. I'm a giant geek for beautiful things that are practical. This hits all the right notes. 7. Baxter, here's you chance. I enjoy these shoes. Comfortable. Blue. AND slip on. 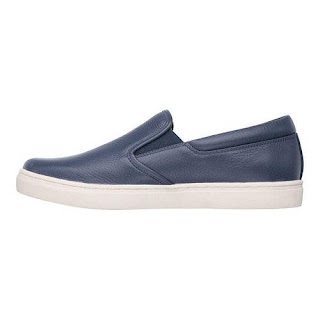 Next to my love of short pants, a great stylish slip on that doesn't look like I'm quite ready for Shady Palms Living for the Active Senior, can be challenging to find. Especially if you're looking for one that's NOT hundreds of dollars. 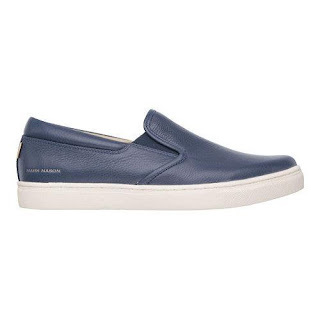 This one is from MARK NASON and under $100. 8. Finally. 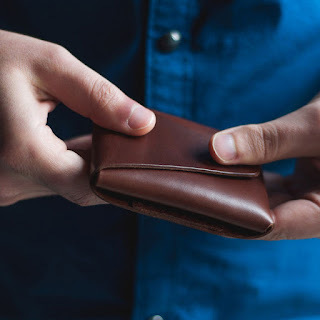 I don't like carrying a bulky wallet. Most guys I know don't even have one. They either put a rubber band around their cash and cards, OR their millions are just loose in their pockets. 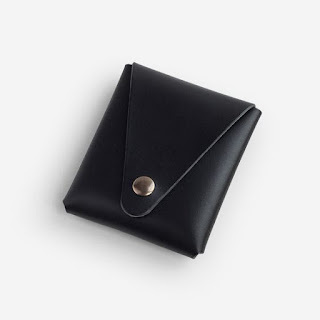 I like this slim and good looking everyday wallet from NOISE GOODS. They hand make beautiful leather goods that are worth the price. This one is $63.55.